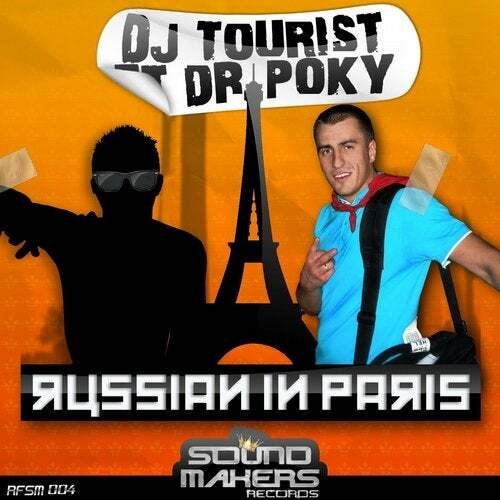 'Russian in Paris' was composed in 2009 by Dj Tourist & Dr Poky when DJ Tourist visit us in France. It's one of the first Russian to mix bumping in the biggest clubs in Moscow. Dr. Poky, from Russia too has become a reference of russian bumping in France. This project is the result of a promising collaboration and comes with a great remix of TDS, a young french producer very promising. Enjoy ! !